94% of candidates want to see current job openings on the mobile career site. 72% of visitors to a mobile career site expect to find a description of the company culture. 45% candidates are drawn to mobile career sites, incorporate it. Offer 24/7 updates and notifications. 54% employees read company reviews from employees on their mobiles. 52% candidates research salary information. 75.4% of the recruiters never asked about candidate experience prior to the survey. 45% of job seekers use their mobile device specifically to search for jobs at least once a day. 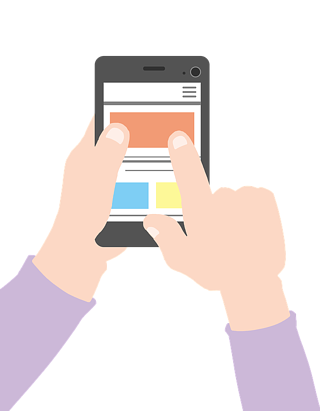 Having a mobile career site makes it easier for the candidates to apply for jobs and as a result, you have better candidate pool. 68% of the candidates rated the employers with 3 or more stars out of 5 on their overall candidate experience. 80% of those candidates weren’t hired. According Harvard Business Review, “Humans are very good at eliciting information — but they’re bad at weighing the results, a simple equation outperforms human decisions by at least 25%. 89% believe a mobile device is an important tool for job searching. Researchers predict that world’s population roughly 7.5 billion will be surpassed by the number of mobile devices by 2016. 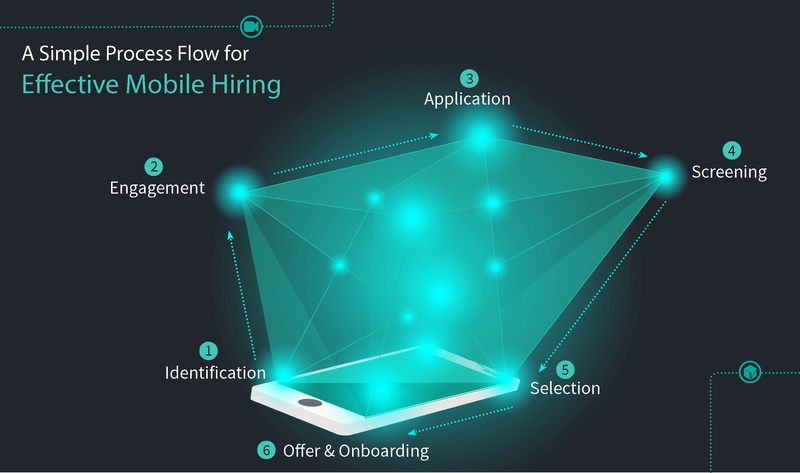 And that is why you need to start using mobile in your hiring methods! Access the full guide here.